Thanks to Instagram, sharing moments from your life is easier than ever. With that in mind, nearly every moment is worthy of recording with a photograph (no pressure). Once you’ve tied the knot and shared your favorite moments from the ceremony and reception, the only thing left is to show off the wedding band that’s just joined your engagement ring. 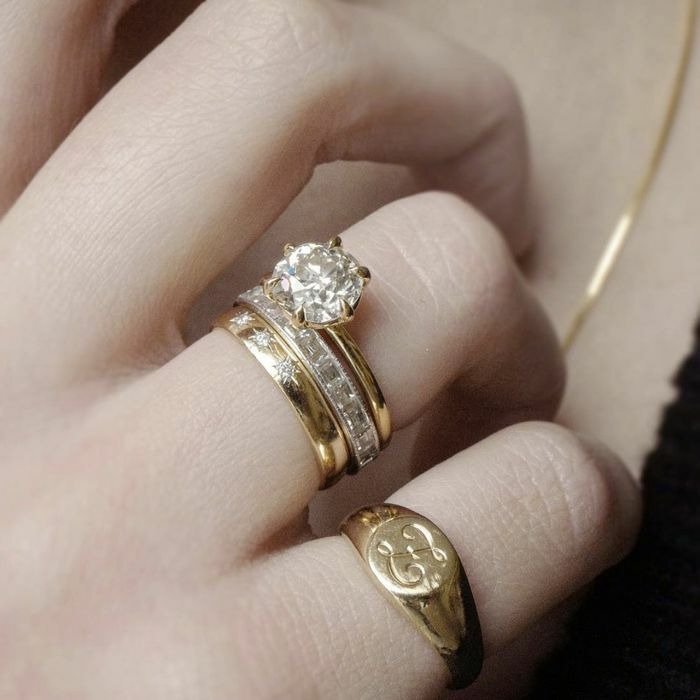 Scroll down to see wedding bands practically made for stacking. Now this is a unique band. This is not your average wedding band. You’ll get so many compliments on this. Wait until you see the detail of the ring from the side. The perfect touch of minimal texture. This will look so good stacked with other rings or on its own. We can’t get over the shape of this. A band with rubies is so unexpected. For all the romantic brides out there. 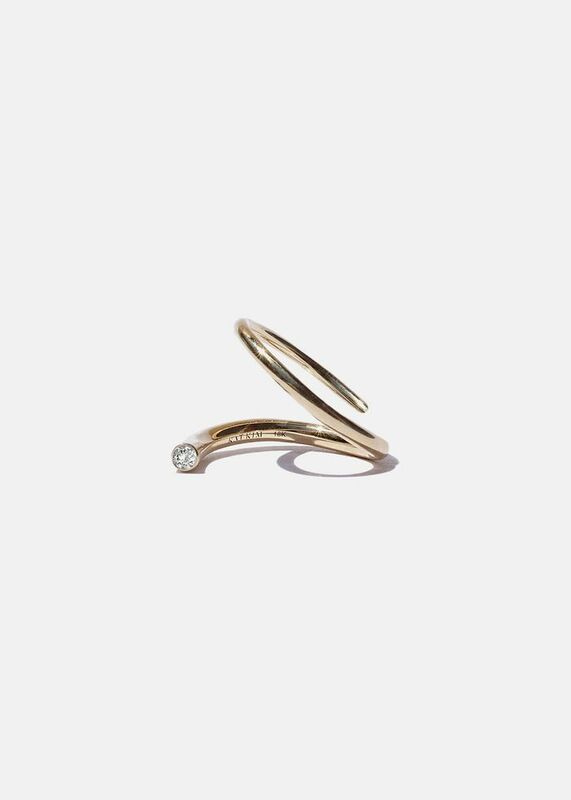 This makes stacking rings easy. You’ll never get tired of this. Just imagine how good this will look next to your engagement ring. You’ll get so many likes on these photos.